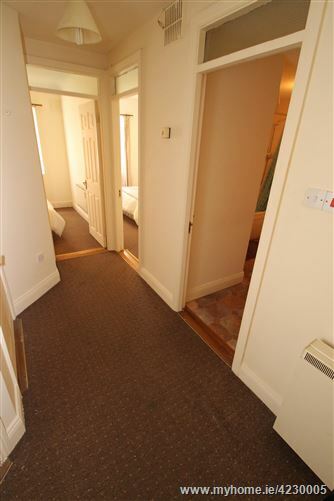 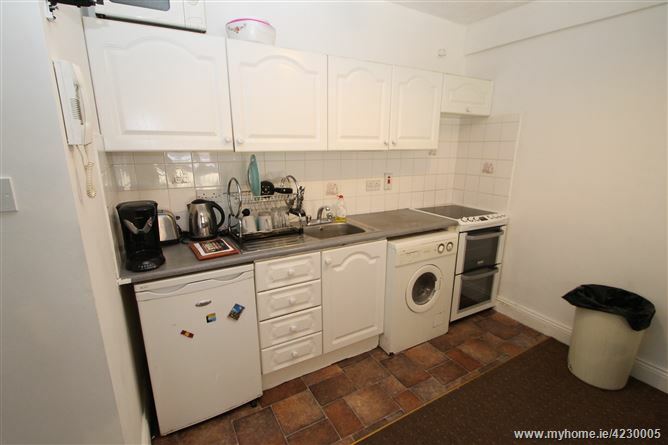 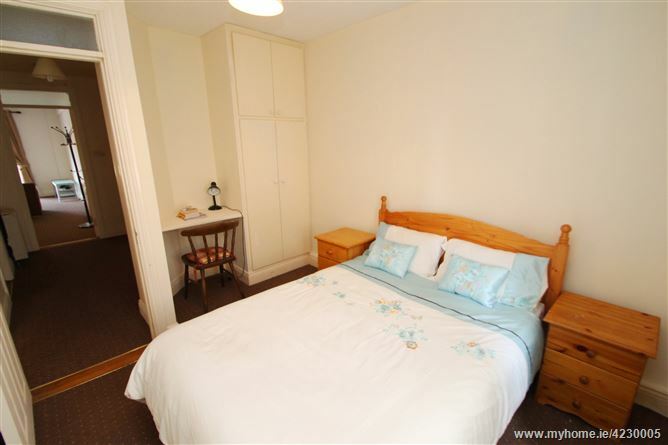 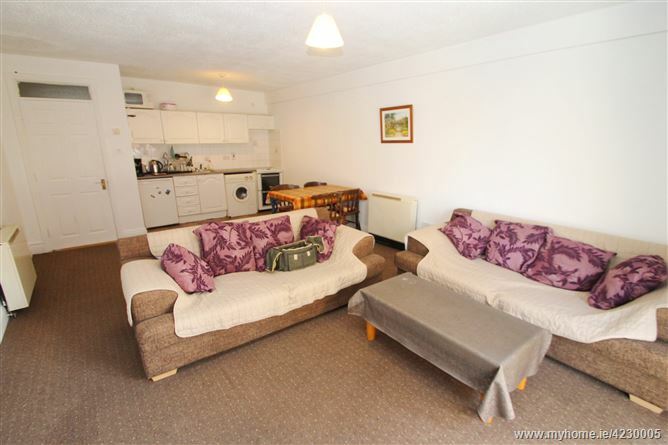 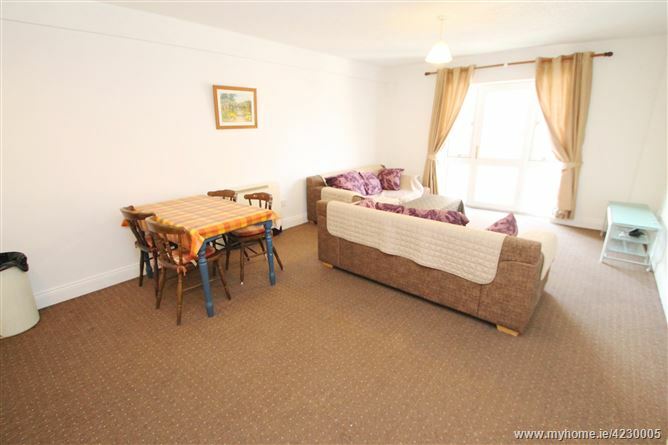 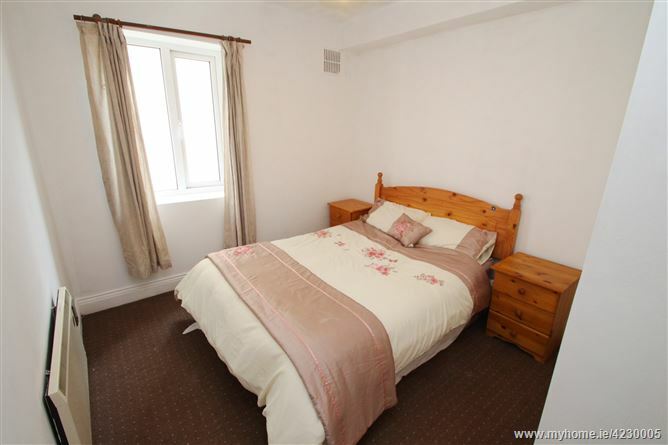 Lovely large two bedroom first floor apartment with a balcony and secure off-street parking. 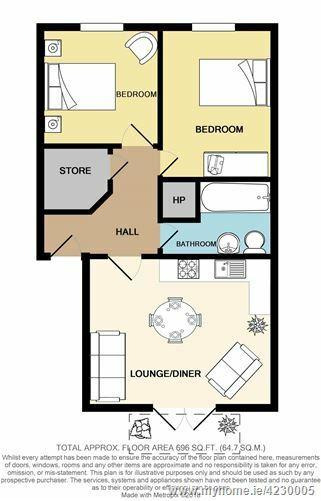 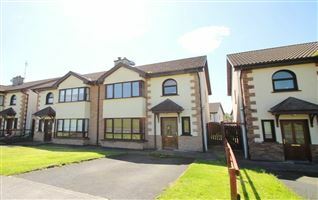 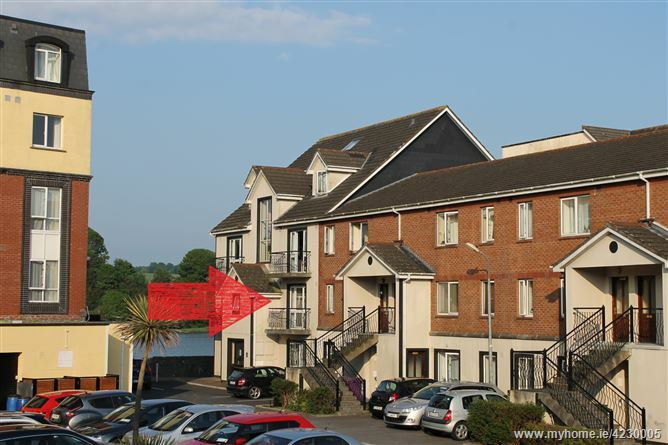 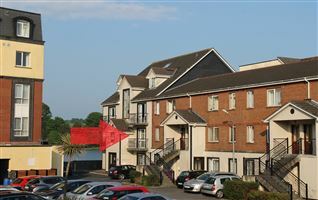 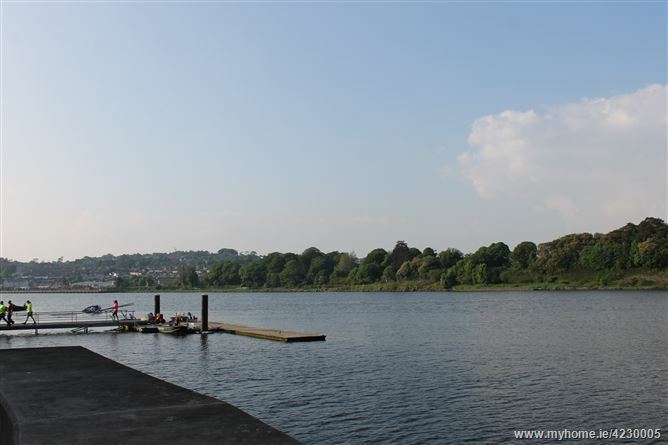 The property features two double rooms with built-in wardrobes, a large bathroom, and open-plan kitchen/livingroom with balcony providing a riverside view. 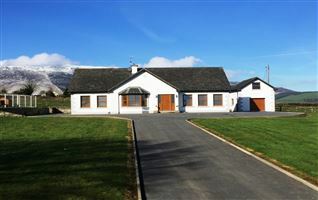 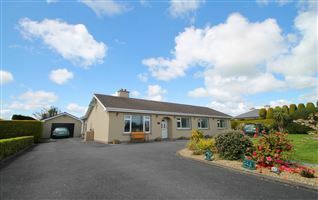 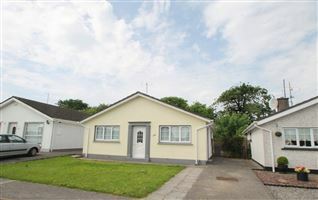 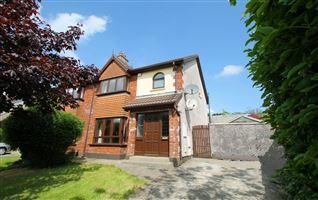 Built circa 1997, the property features economic off-peak electric heating/hot water. 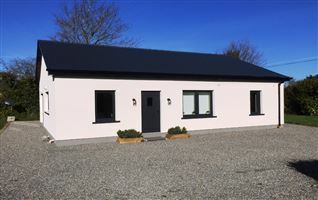 The annual management fees are €700 per annum. 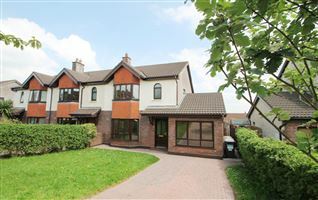 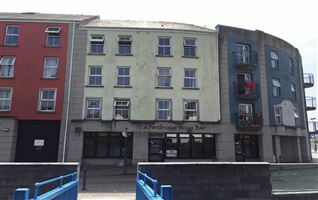 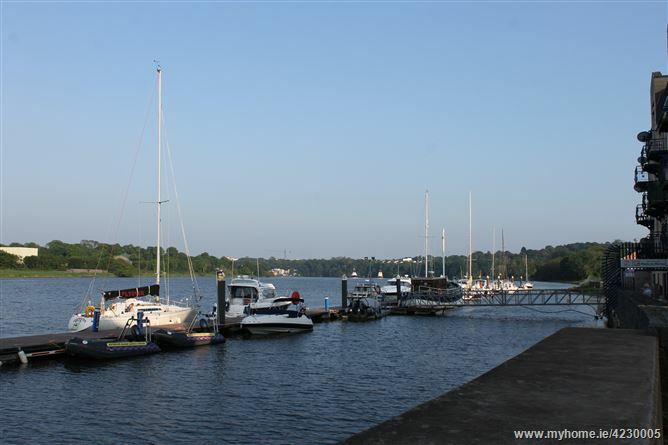 The property is located in a quiet city centre development, adjacent to the Marina Hotel, and close to the People's Park. 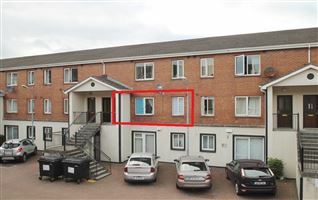 A perfect location for owner occupiers or investors with a proven strong rental demand in the area.